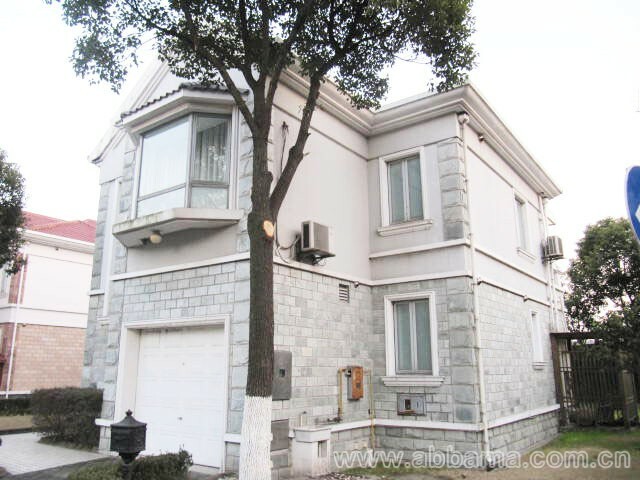 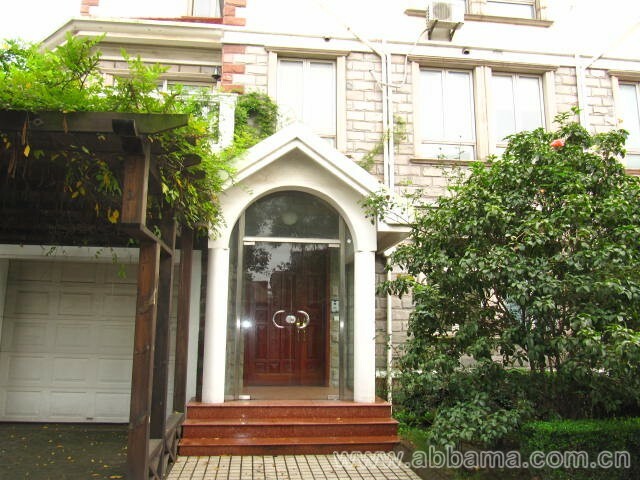 Lane 3221, JinQiao Road/LongDong Avenue, Pudong District, Shanghai.7 minutes drive to Carrefour Jinqiao,B&Q,Concordia and Dulwich International School. 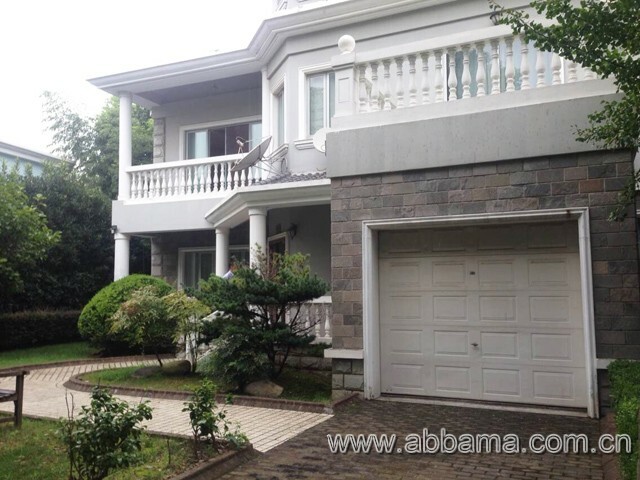 East Garden Villa was built in 2004 and is consisted of 137 villas in independent and united forms. 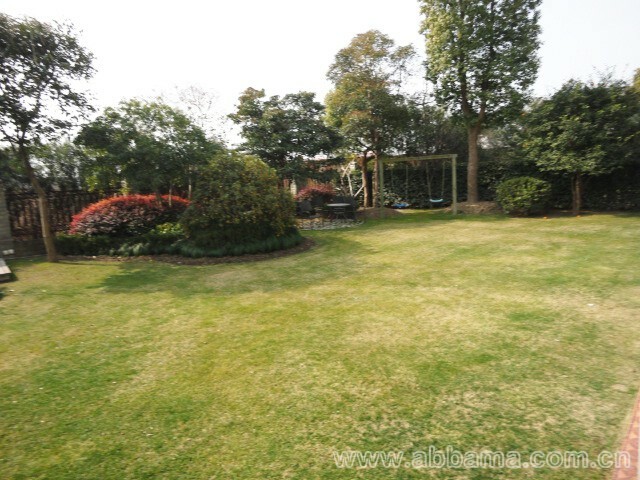 It contains two sections and with a 20-meter-wide river between the community and Jinqiao road, section A therefore is peaceful and beautiful and far away from the noise, section B is well prepared for youeither with green and broad scenery. 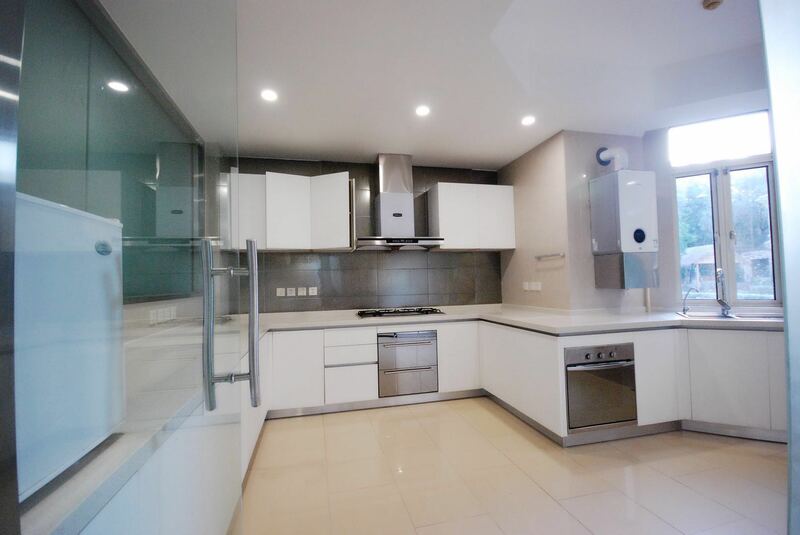 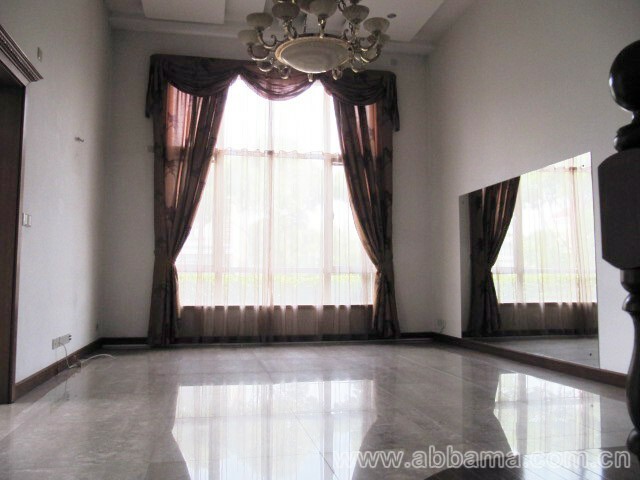 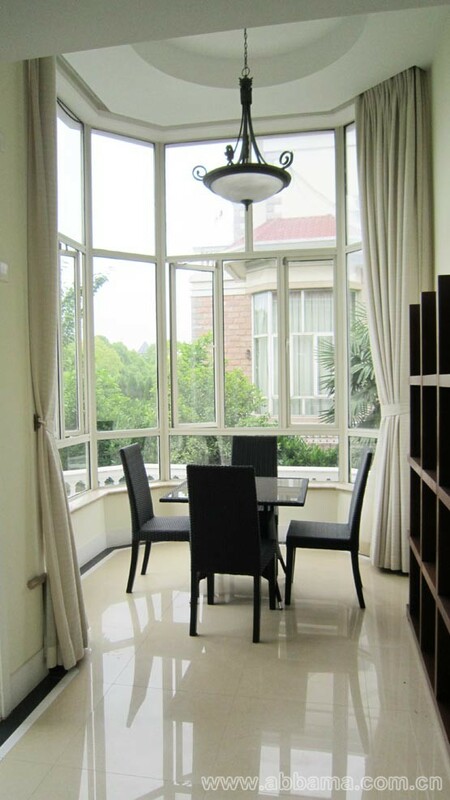 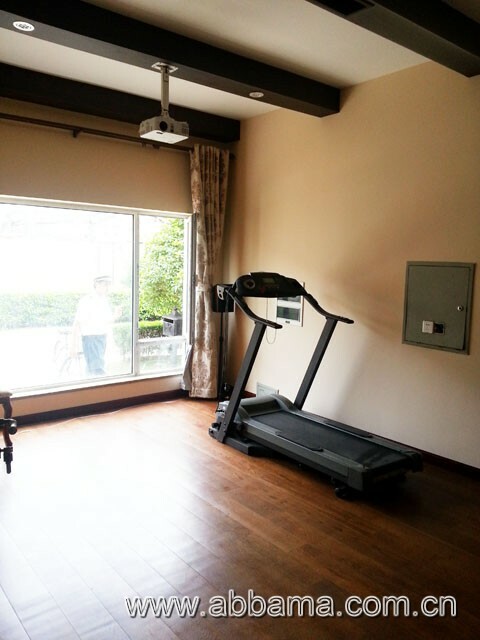 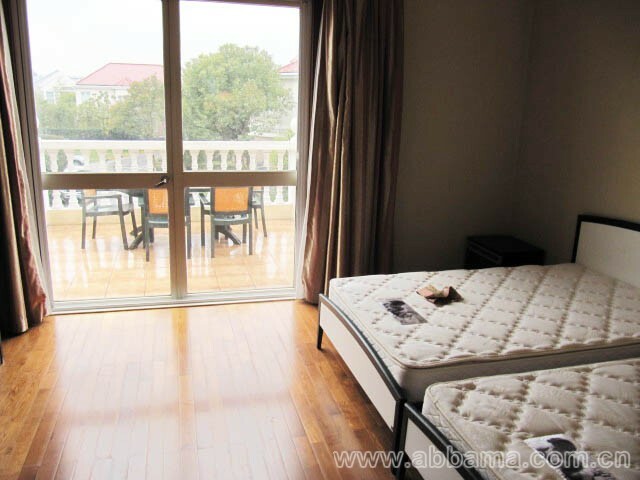 Surroundings are kindergartens, primary and high schools, hospitals , shopping malls, exhibition halls and other convenient facilities, providing you and your family a sophisticated and comfortable l ife in Shanghai. 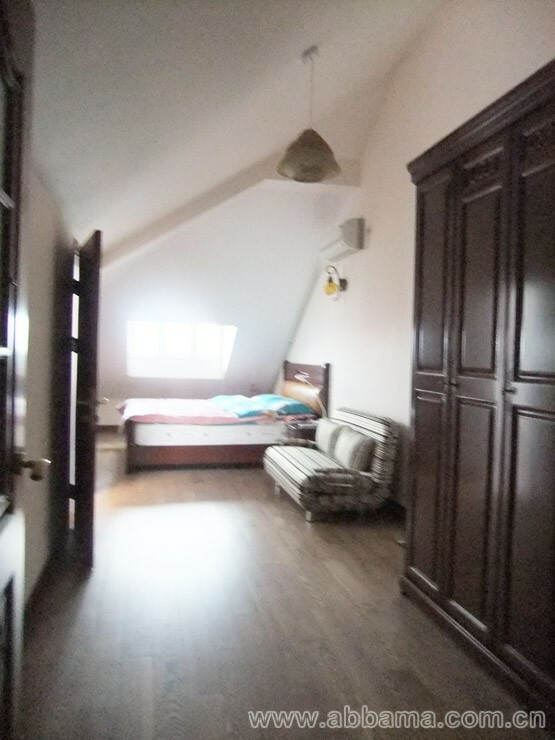 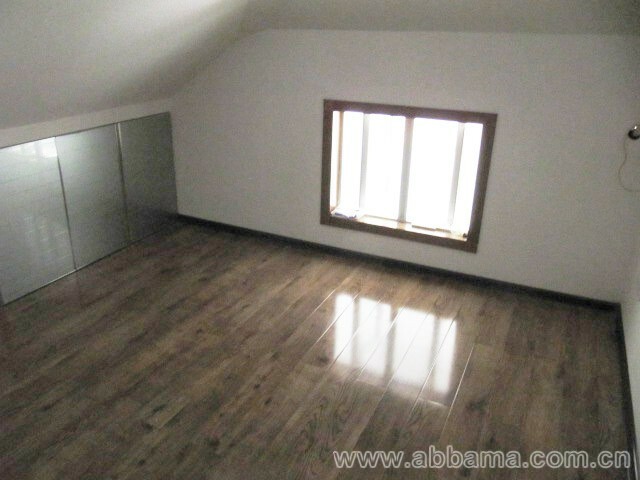 partly furnished,central air condition and floor heating,4 bedrooms and 4 bathrooms,big attic with lot of storage space and big circular garden.